DVD Set of First Season Now Available! 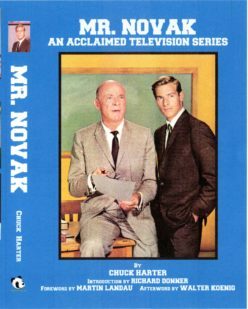 Bookshelf - Mr. Novak: An Acclaimed Television Series - Television Obscurities on IT’S OFFICIAL!!! – The first season of Mr. Novak will be released in 2018 in a DVD set by Warner Home Video.